Looking to be immersed in American History? Look no further! We have morning history lectures every day at 8:00 AM. History is included free with every booking. Battlefield Bed and Breakfast Inn, Gettysburg, PA. 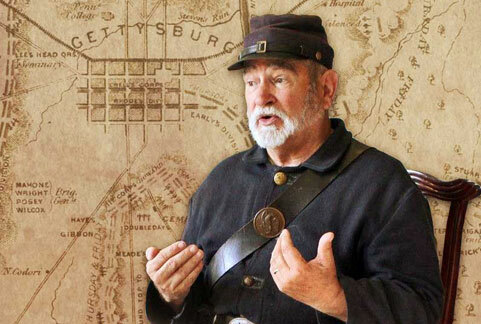 Experience an engaging Civil War history program with a costumed historian at Battlefield Bed & Breakfast. Will you hear stories of Lincoln and the Gettysburg Address, fire a musket, feel the heft of a cannon ball, or learn the real story of Civil War medicine? Battlefield Bed & Breakfast has been providing history programs for our guests for 22 years. Come find out why our guests love our programs. If you want to schedule battlefield or town tours, please set your tour after 10:30 AM so you aren't rushed. Mike Chambers is a Civil War reenactor who focuses on the daily life of the soldier. Mike will show guests the uniform parts and equipment of the common soldier. Mike also fires muskets with the guests. Usually, Mike presents on Monday, Wednesday, and Friday morning. 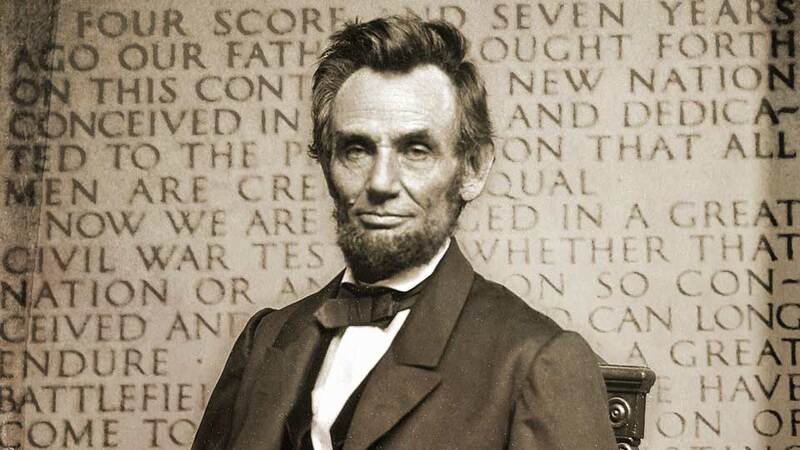 Gerry Eak specializes in Abraham Lincoln at Gettysburg and in the town of Gettysburg during the Battle. Gerry is a Licensed Town Guide. 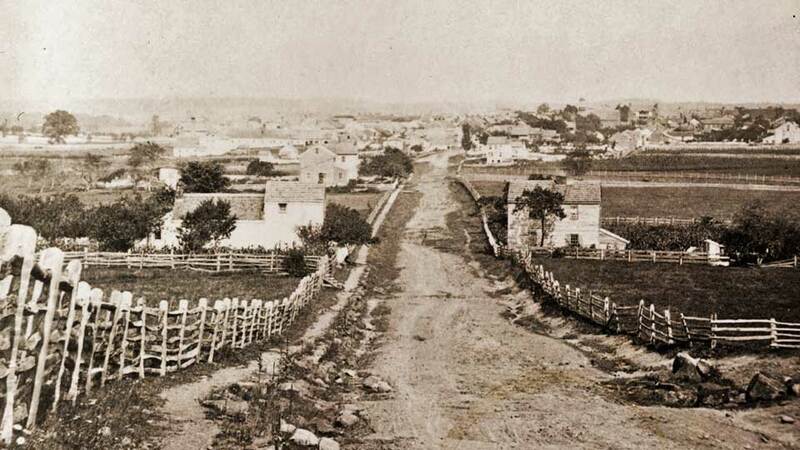 You may book town tours with Gerry for Sundays after the history program. Mike Vice is a retired curator from the Gettysburg National Military Park Museum and Visitor's Center. Mike's presentations focus on his personal connection to his ancestor from Texas who fought on the confederate side in the Civil War. Mike also offers a presentations from the perspective of Union soldiers fighting in the Civil War.